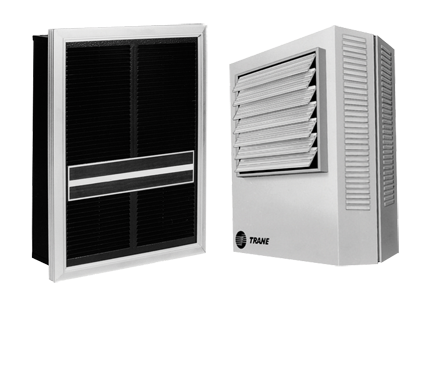 Wall-mounted electric unit heaters are available in a number of voltage/phase combinations; all are UL-listed. To further enhance heater versatility, as well as minimize system installation and design time, a wide selection of pre-engineered, factory-installed control options is offered. 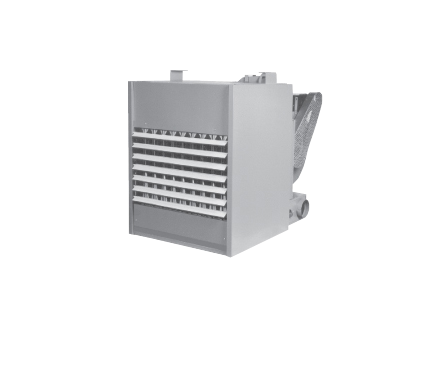 Offered in 16 models with heating capacities ranging from 5,119 to 16,380 Btu per hour, these electric unit heaters are lightweight and compact.